Good, honest seasonal food with a personal touch: chef de cuisine Dirk Schied and his team enjoy producing extraordinary culinary delights every single day, serving up a range of truly unique creations. From inspiring, gourmet set menus to simple but striking lunch dishes, food lovers will be in their element. All our ingredients come from selected local suppliers and are chosen for their outstanding quality. Fresh produce on a daily basis, prepared in our own kitchens by people who love what they do. 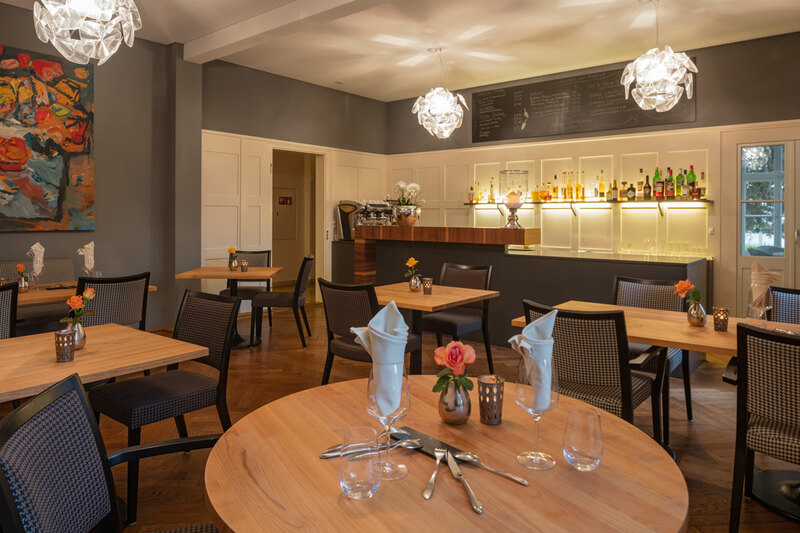 Simple yet high quality food at reasonable prices – if you’re looking for a straightforward meal rather than multiple courses, the two welcoming bistro areas in Hotel Auberge are the perfect choice. 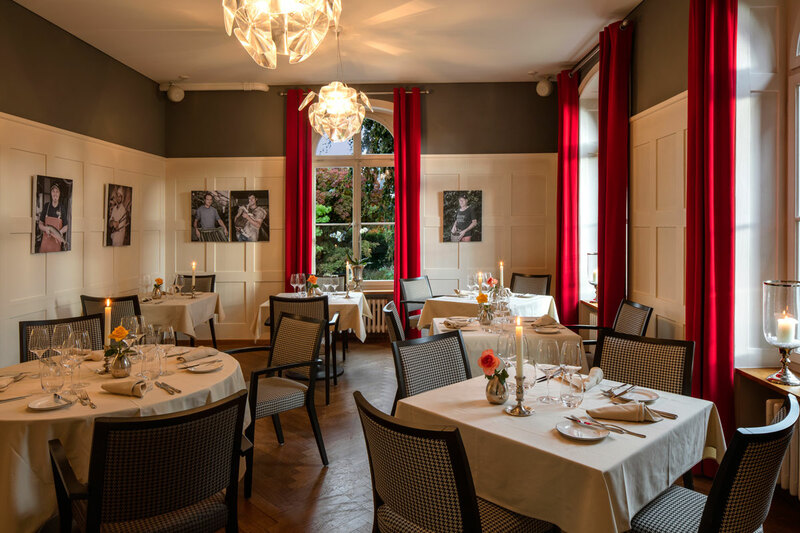 Home-made classics such as ravioli and Wiener Schnitzel vie with specialities such as Angus beef tartare to whet your appetite at lunch and dinner. The atmosphere may be laid-back and informal, but these tasty treats can make even the most normal day into something special. 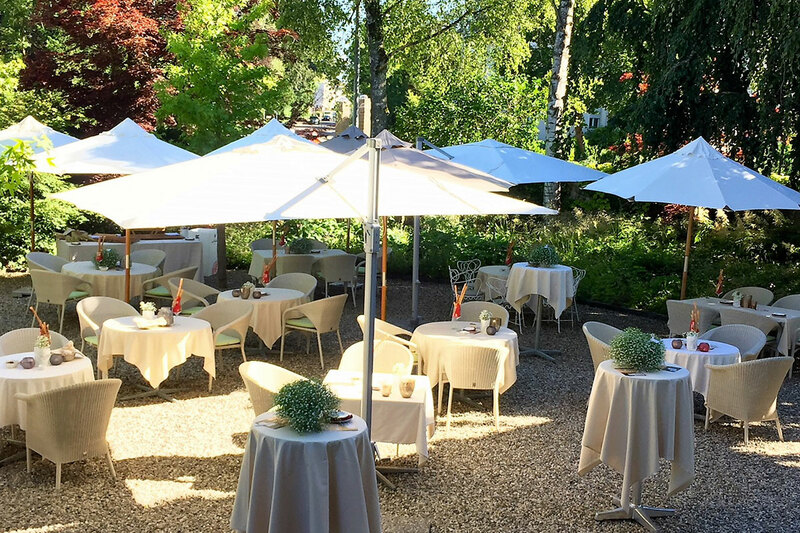 Here’s another good reason to look forward to the summer: the wonderfully welcoming garden terrace in Hotel Auberge’s grounds is the most exciting ‘insider tip’ in Langenthal! Set against the romantic backdrop of our picturesque hotel, you can enjoy a glass of wine, sample some tasty treats from our kitchen or simply sit back and relax. 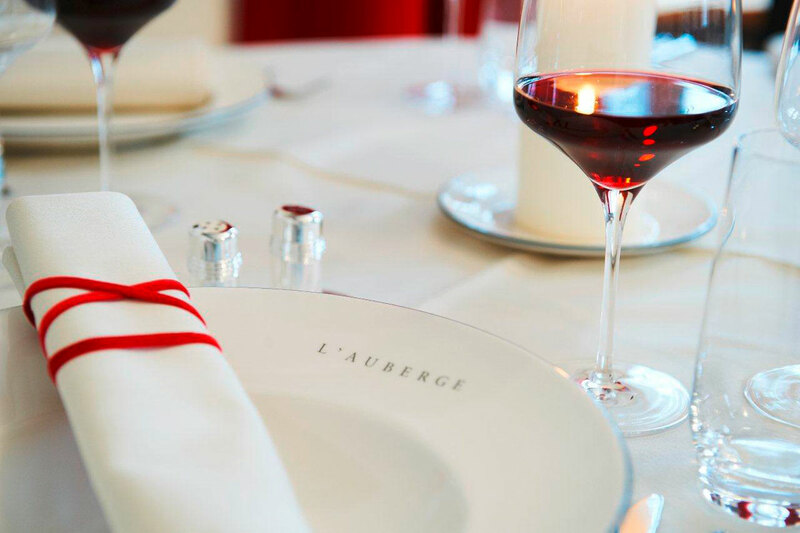 Hotel Auberge is also a wonderful place to make new discoveries – especially when it comes to wine. 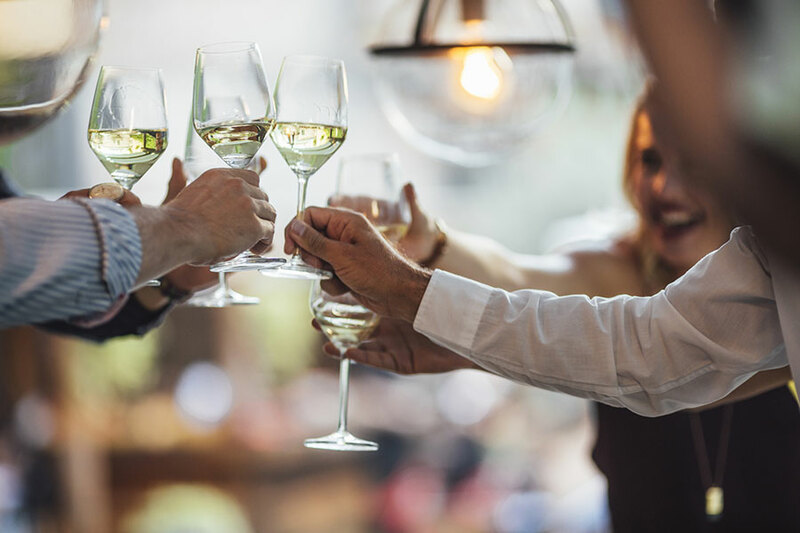 Our sommelière Claudia Vogl Baki has put together an outstanding selection of 100 exquisite wines from Switzerland, Germany, Austria, Italy, Spain and Portugal which will make any wine lover’s heart beat that little bit faster! Rather than just being seduced by big names, she has carefully assessed a range of individual winemakers and uncovered the stories behind each of their wines.. As a result, Claudia Vogl Baki knows almost all the winemakers personally. She looks forward to introducing you to the special qualities of our wide assortment of wines. Hotel Auberge is a charming and exquisite setting for private celebrations, banquets and corporate events – a place where you can enjoy truly memorable moments. Smaller events can be accommodated in our restaurant, while larger gatherings of up to 55 people are perfectly suited to our banquet hall in the summerhouse. Our summer garden with a great atmosphere can be used up to 120 people. Please get in touch to find out more. We can advise you on how to create the perfect setting to celebrate an unforgettable experience.